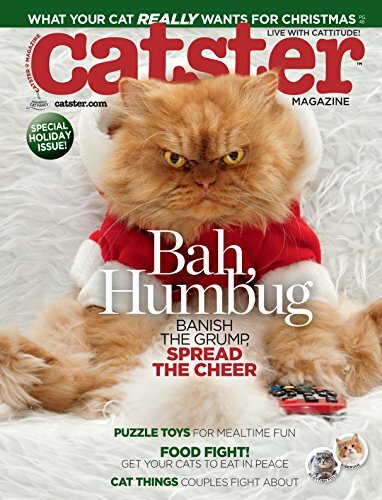 Catster.com, the best place on the internet for all things cat, now brings you the all-new print edition of Catster Magazine! Catster, formerly Cat Fancy, is still full of the tips, advice, and news you need to help keep your cat happy and healthy. Plus, we share our Obsessions, Confessions, and great ideas for living wtih Cattitude!